This webinar covers the fundamentals of surge protection on Transmission and Distribution Power Systems. 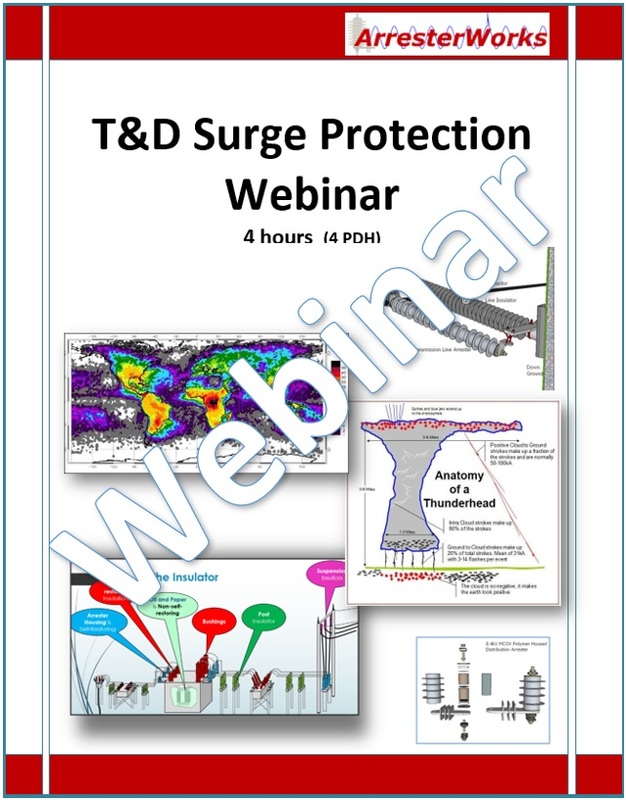 In 4 hrs, you will learn everything you need to know to participate constructively in any discussion on surge protection of power systems. We will take vague concepts to practical applications. 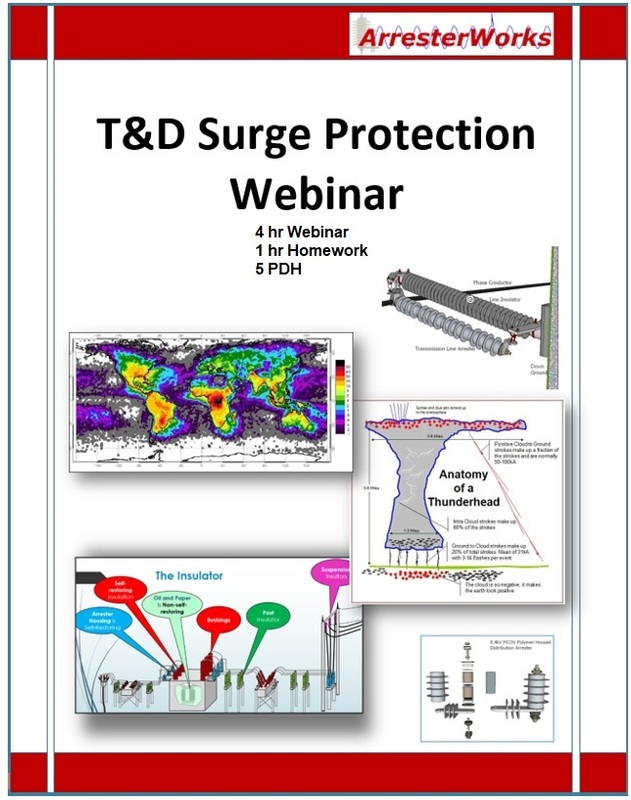 Anyone who wishes to learn the fundamentals of Surge Protection of T&D systems. Lightning is the second or third most significant cause of outages on most power systems. Mitigation of the effect of lightning is seldom understood and can often be improved. This in-depth course is designed for those responsible for the reliability of substations, distribution systems, and transmission systems. We will cover ways to improve the lightning performance of distribution and transmission lines by using arresters and other means.